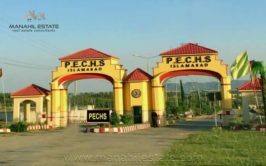 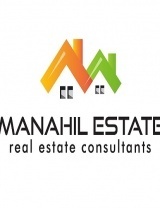 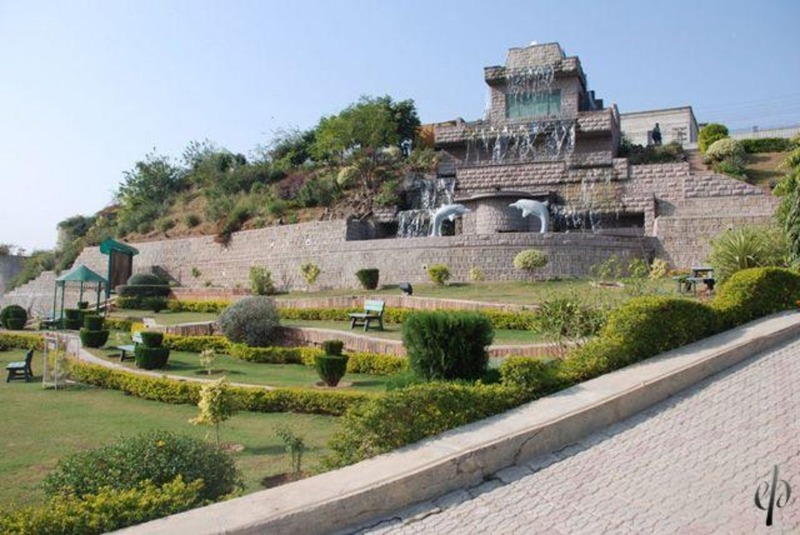 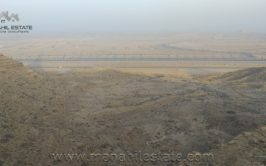 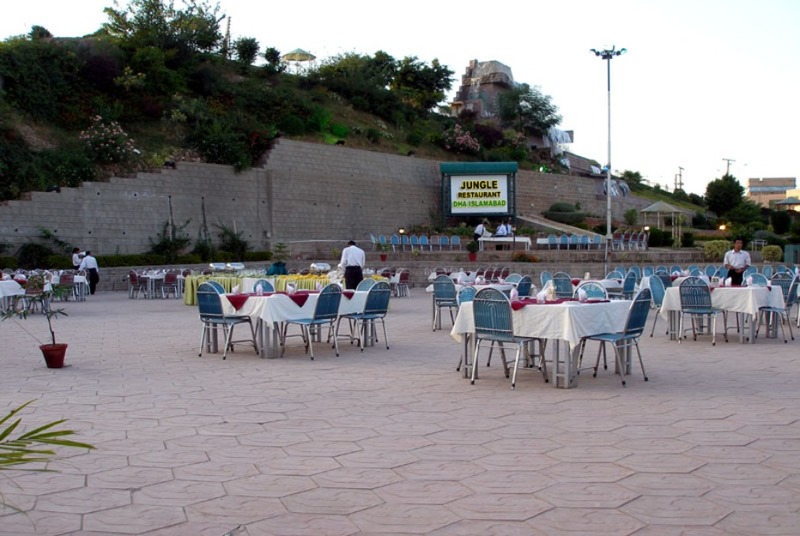 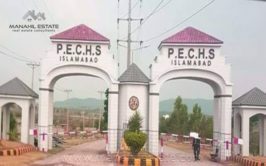 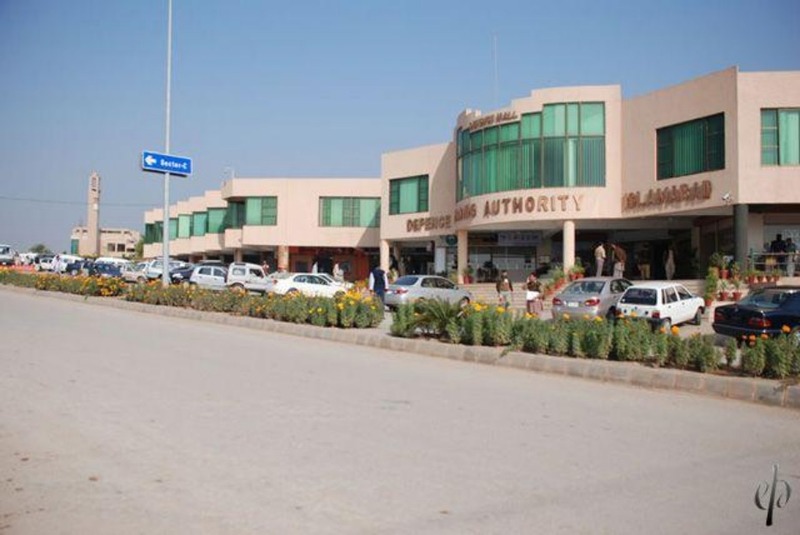 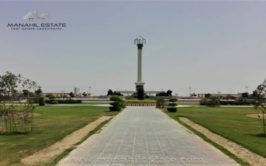 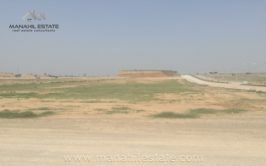 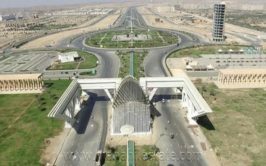 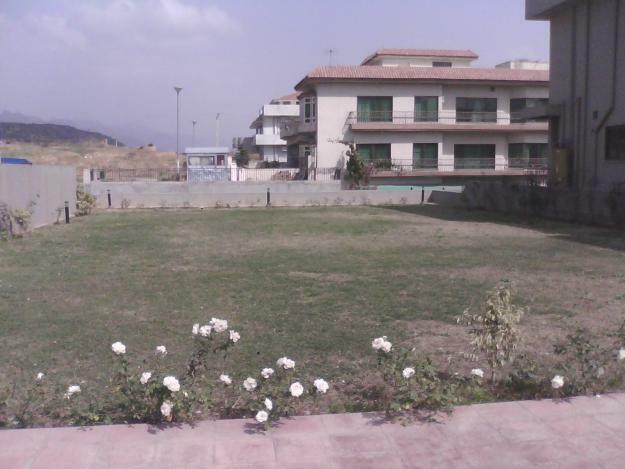 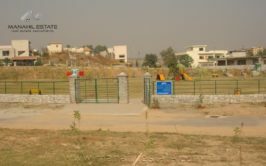 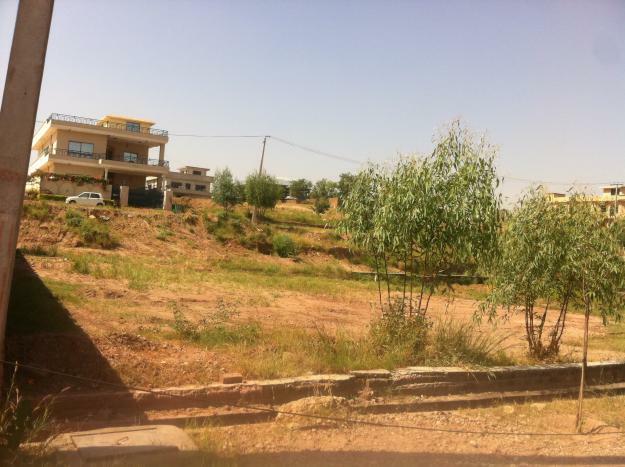 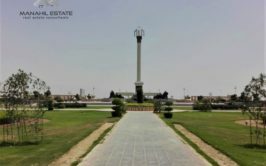 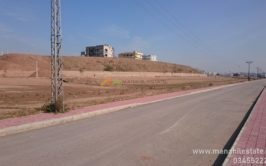 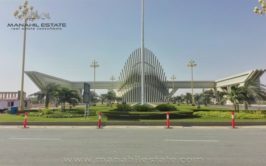 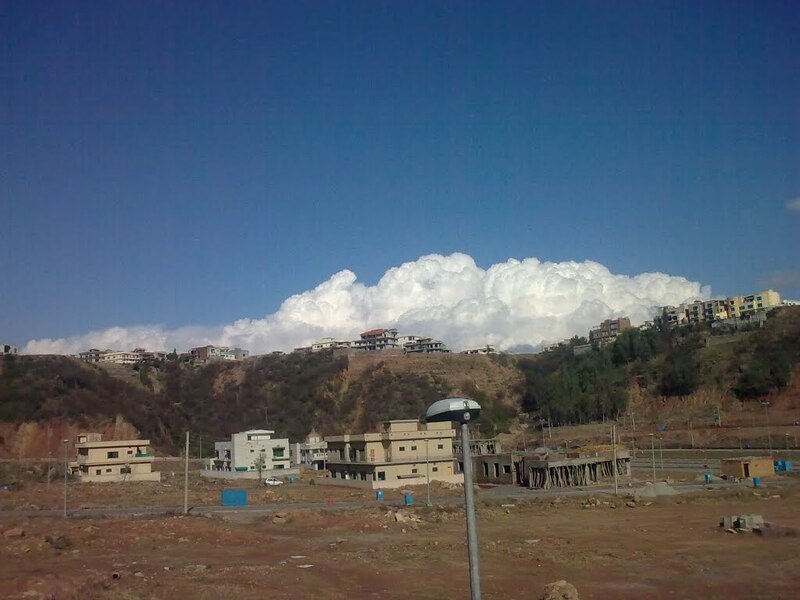 We have a good location plot in Sector E DHA Phase 1 Islamabad at very reasonable price. 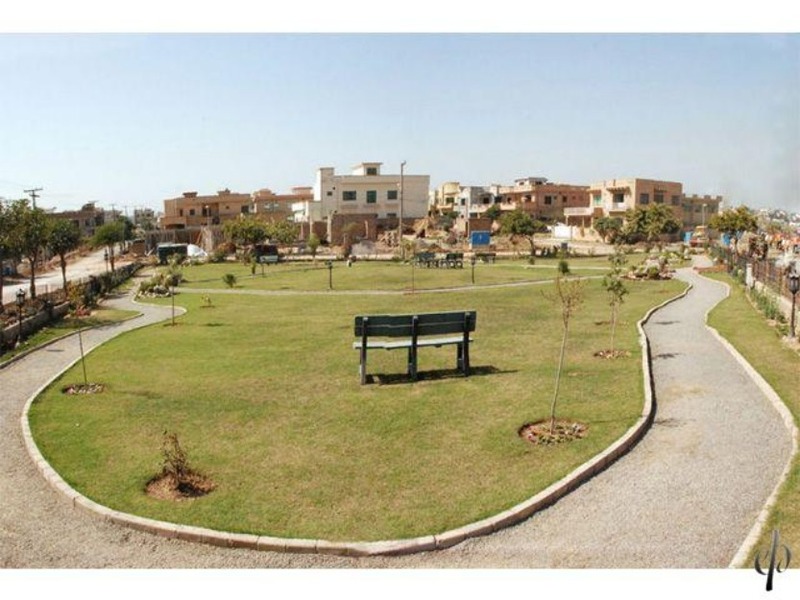 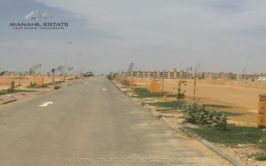 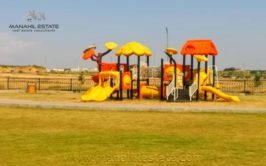 DHA Phase 1 is fully developed housing socity next to Bahria Town Phase 7. 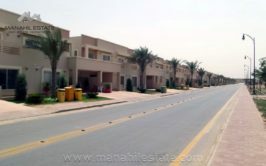 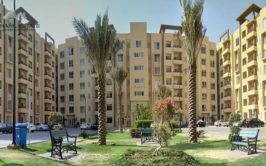 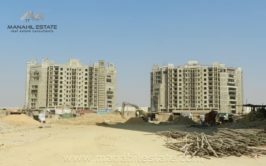 DHA 1 is the best investment opportunity today as prices in DHA Phase 2 have become equal to the prices of DHA Phase 1. 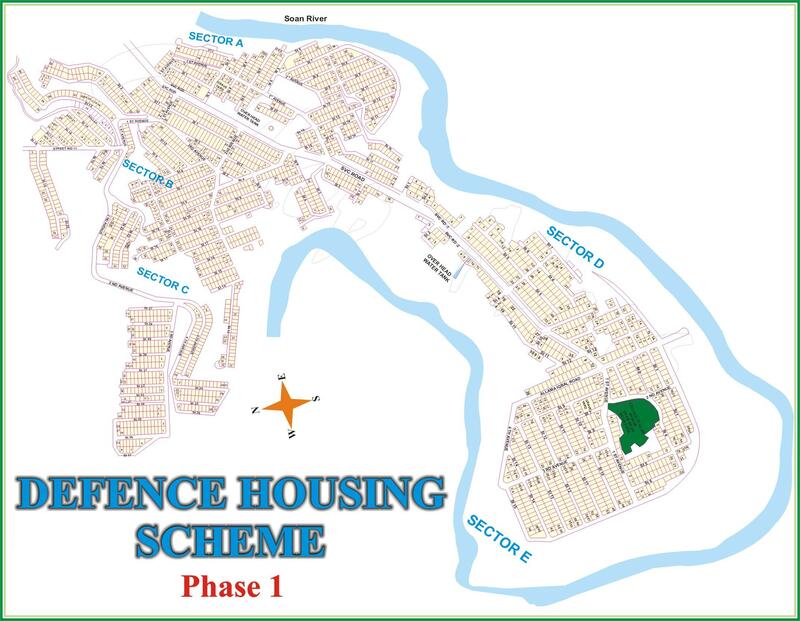 Location wise, DHA Phase 1 is much better and closer to Rawalpindi.